We’re proud to be the ones trusted by families and businesses across Cheltenham and Gloucestershire. With a 5 star reputation for quality, skill and service, we are recognised as a trusted fire and security company. It’s this pride in service and what we do that separates us from the rest. Using the latest technology at the best possible price. We understand the growing need to maximise efficiencies and reduce costs, together with the increasing need to have all your services from one place for all your fire and security needs. Our complete end to end service can provide you with an innovative solution to cater to all your requirements within any budget. Cheltenham | Gloucester | Gloucestershire | Tewkesbury | Stroud | Cotswolds | Forest of Dean | Hereford | Evesham | Worcester | Cirencester | Swindon | Bristol | Bath | Birmingham | Oxford UK. Over 20 years proven highly qualified knowledge and experience, we’re experts! Cost-effective, affordable and value for money solutions. Transparent pricing – no hidden costs. We are committed to providing practical fire and security solutions that are affordable and quality assured. Professional, cutting-edge, high-quality industry leading equipment. Fully guaranteed, proven performance and reliability. We come highly recommended – We’re proud to be the highest rated and most reviewed fire and security company in Gloucestershire. No Contracts, we don’t like to tie our customers in – instead we create lasting relationships through our unrivalled service and also offer various competitively priced maintenance options. Friendly, reliable and honest service. Customer service and excellence are at the heart of everything we do. Protecting our clients is everything, therefore we’re always available to assist. Fast response times. 24/7 call out service, technical helpline ready to assist when you need it. 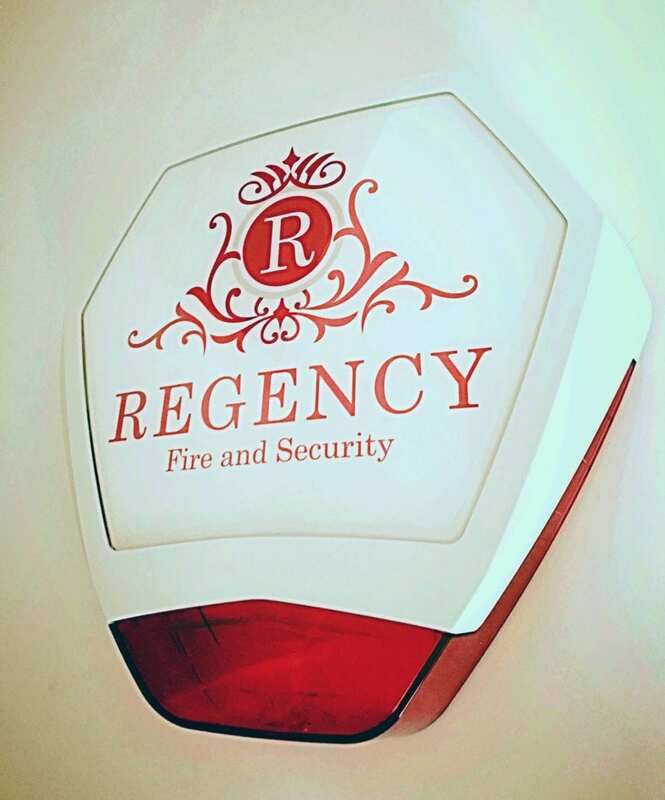 Regency Fire and Security Ltd was formed by Phillip Wright, company director of Regency Fire & Security Ltd, who loves what he does and has a wealth of knowledge and experience. He has worked for both local and national companies, completed numerous training courses and has many certifications in the industry. Phil is multi-disciplined, he has worked on some of the biggest projects in the UK, one example being the Olympic Park London. 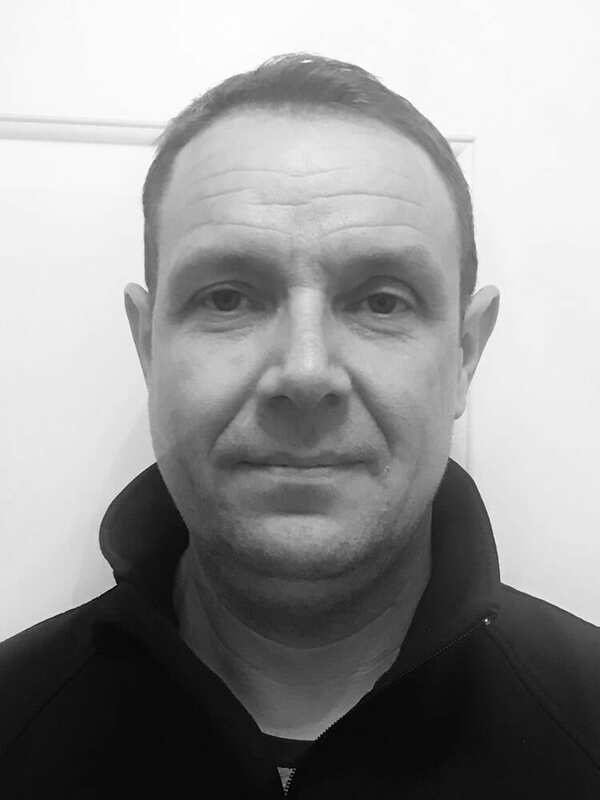 He started as a local engineer and has progressed through the years into management for the fourth largest fire and security company in the UK. 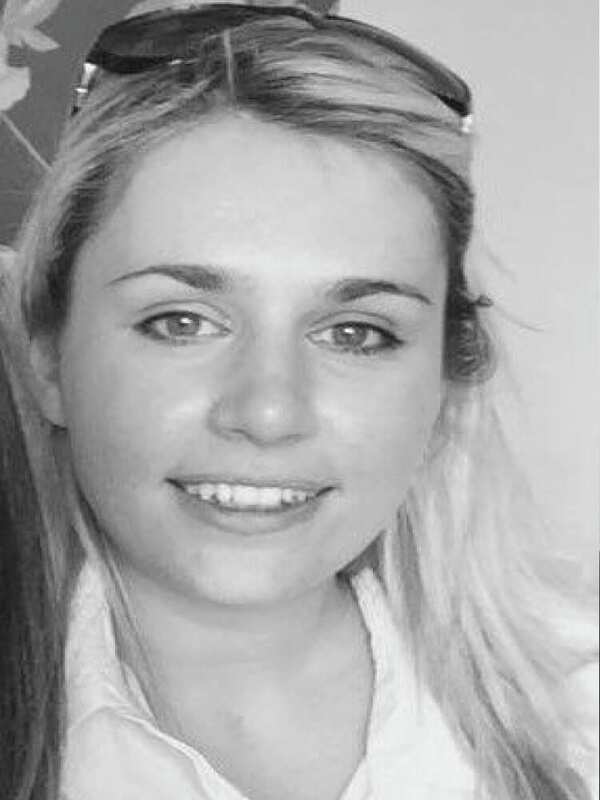 Laura joined Regency Fire & Security Ltd as a company director in May 2018. Prior to joining the business Laura was an insurance compliance officer, Laura also worked as a senior insurance consultant at Endsleigh Insurance and an sales executive at Confused.com. Laura has a good knowledge and understanding of the industry having been in a relationship with Phil for many years, they also have three daughters together. Laura has completed many key tasks to assist with Regency’s growth and development. Laura manages the accounts, compliance and day to day administration and operation of the business. We continually invest in the professional development and knowledge of our staff and Regency Fire & Security has received an impressive number of accreditations. We believe by investing into our own professional growth we are able to provide a higher level of service to our customers. We’re proud having recently become the first in our industry within Gloucestershire to be the highest rated 5 star and most reviewed company. ​However, don’t just take our word for it; see our Google and Facebook reviews, or have a look at our testimonials and blog pages to experience how we support homes and businesses just like yours.